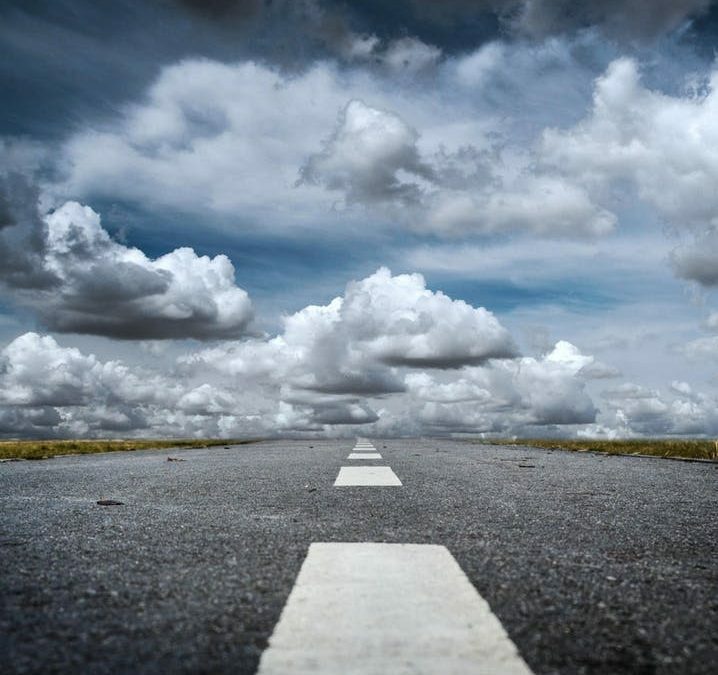 Road markings are laid onto roads with the intention of being permanent, and so the removal of them can be tricky. Old road markings have become a standard feature on roads, sometimes causing confusion to drivers. Because of this, it is extremely important to have a method that effectively removes road markings, whilst doing so in a safe way to workers. Traditionally, road markings were removed through the process of burning. This is not only time-consuming, but dangerous through the release of smoke and fumes. This method involves an industrial tool that exerts high temperatures to burn off the existing markings. Due to this hazardous process, there has been a need for an alternative method of road marking removal. Using water jets, the removal of road markings can be quick, easy, and efficient. 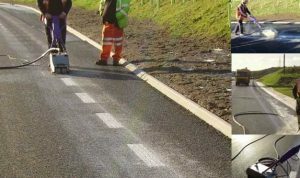 Whether the road markings are red, white, yellow, or more, using a top of the range electronically controlled machine can remove the markings through propelling itself backwards and forwards. This process does not involve any harsh chemicals or abrasives. Water jets can be used for the removal of road markings on a variety of surfaces, such as standard roads, airport runways and markings on school grounds. The water jet leaves the surface free of markings and ready for any new markings if needed. Recently, there has been an increasing number of news articles questioning the need for central white lines on roads. Transport for London carried out a study to test the effect that this has on drivers. After observing 3 roads, they discovered that there was a statistically significant reduction in speed when there were no central lines present. It was concluded that it may be that drivers feel more confident when they see road markings, and so increase their speed. In the future, it might be that many road markings are no longer present on roads. Results of various studies suggest that road safety improves when central road markings are absent. If this is the case, it will be a big job to remove many road markings. Luckily, water jetting will make this process a lot easier than it could be. Here at Hydroblast, we are fully trained and knowledgeable when it comes to water jet road marking removal. If you require our service or need any advice, please do not hesitate to contact us.